Are any of the ingredients in Magifrost dog treat icing from China? What are the sources of the ingredients? Thank you! 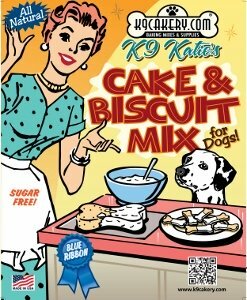 K9Cakery's Magifrost dog treat icing contains only ingredients from the USA. The cited Walmart disclaimer is generic. It does not pertain to this product. Where are INGREDIENTS from? clarifying, not asking where it's made. I understand that it's MADE in the USA, my question is "Are all the INGREDIENTS made in or do they come the USA?". The Walmart site that I was on, listed a disclaimer saying that some ingredients may or may not have come from China. 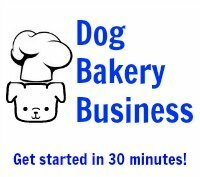 Magifrost dog treat icing is completely made in the USA.